W. Robert Wilson provides support to our organization on a part-time basis as our Client Services Liaison. 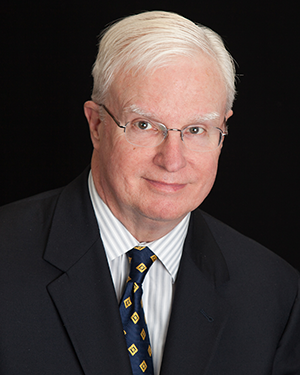 Bob began his career with Merrill Lynch and later EF Hutton, where he gained a broad range of experience working with the many investment areas offered by full-service investment firms. He completed the financial planning course at EF Hutton and specialized in risk arbitrage (friendly and hostile corporate takeovers) and has been interviewed on television as an experienced financial professional. In 1985, he opened his own independent investment firm, Advisory Services Financial, LLC. Over the years, he has conducted numerous seminars and workshops and was the recipient of many awards for client service. Active in professional and civic associations, Bob has served on the Board of Chautauqua Managers for the historic Mt.Gretna Community and is a past president of the Rotary Club. In addition, he has been active in coaching youth sport programs. Bob enjoys reading, theater and golf. However, his favorite time is spent with his wife, children and grandchildren.